Stakeholders in the African and international construction and mining industries are set to meet up at bauma CONEXPO AFRICA in Johannesburg, South Africa, from March 13 to 16, 2018. Stakeholders in the African and international construction and mining industries are set to meet up at bauma CONEXPO AFRICA in Johannesburg, South Africa, from March 13 to 16, 2018. The trade fair for construction machinery, building material machines, mining machines and construction vehicles will not only showcase new innovative products and tried and tested solutions, but also provide an overview of the latest market trends in the construction and mining industry in the Sub-Saharan region. One such example is a growing sense of quality awareness. “A transformation is currently taking place in the member states of the Southern African Development Community, whereby construction companies are no longer simply looking to find the supplier with the lowest price, but want to ensure top quality through best practices”, said Gan Luckun from formwork and scaffolding manufacturer Doka South Africa. According to the Managing Director, his company is seeing an increase in sales of many products on account of the changing context in the region, from an automated time-saving sensor system that measures the development in the temperature and strength of concrete in real time to extremely robust and easy-to-operate floor forms. According to Jones, the exhibition is a well supported platform and is extremely beneficial to the construction and mining industry in Africa. In addition to suppliers of complete machines and systems, the 600+ exhibitors expected at bauma CONEXPO AFRICA 2018 will also include well-known manufacturers and suppliers of components, for example of engines and gear units. The major trade fair event at the Johannesburg Expo Center in March next year will not only feature prominent, leading companies but also important industry organizations and associations, such as the Concrete Society of Southern Africa (CSSA). The non-profit organization aims to promote excellence and innovation in the use of concrete as a material. 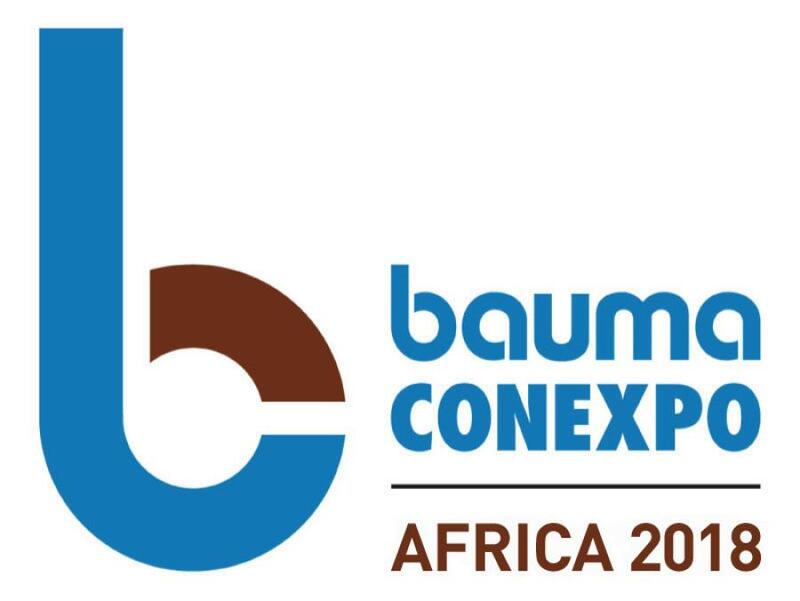 According to Sheath, bauma CONEXPO AFRICA represents an excellent opportunity to further increase awareness of the support provided by the concrete-related associations in South Africa and provide its target groups with information to enable them to take even more profound decisions.